There are 100 days to go until the election but we've got just fourteen to make sure we're on the air and across social media. 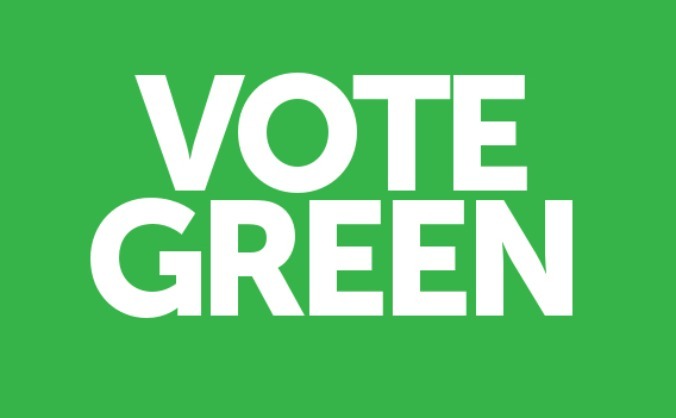 Today marks the beginning of a 6 month campaign to elect Green voices in all 8 regions of Scotland. Can you chip in to help make it happen? Scotland needs a Green voice at Westminster. Chip in to help Patrick be that voice. The campaign for 2016 starts here. 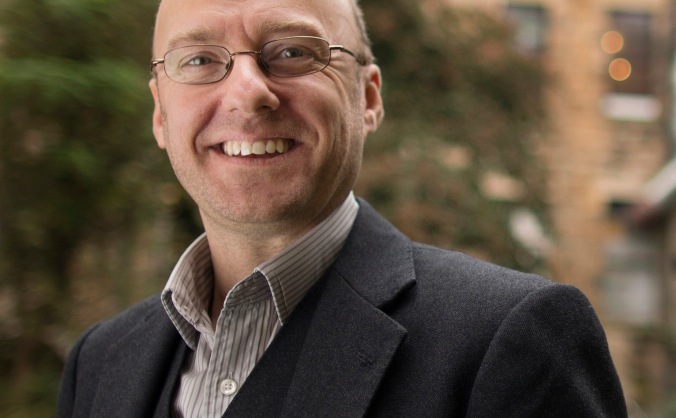 We need your help to re-elect Patrick Harvie as Glasgow's Green MSP. 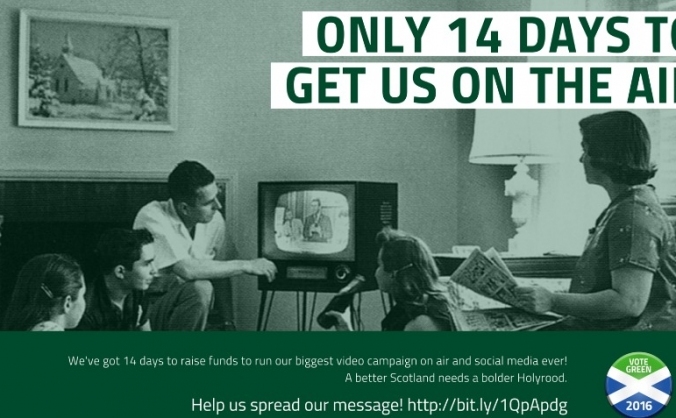 Help us produce a professional and effective election video for use in broadcast and online. 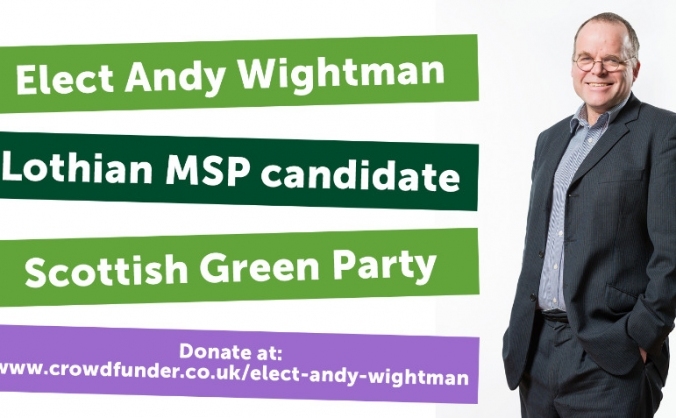 Elect land and democracy campaigner, Andy Wightman, to the Scottish Parliament on May 5th 2016. 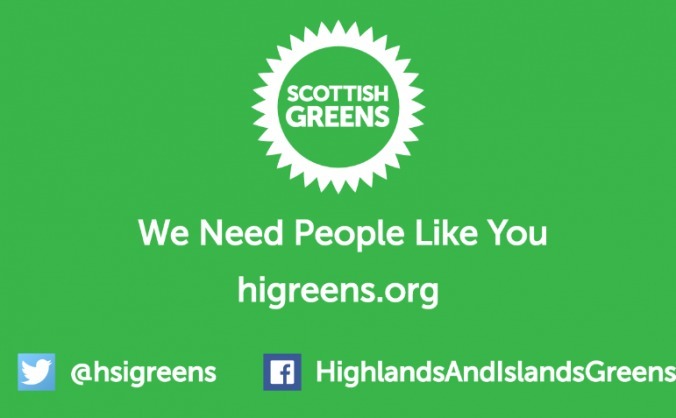 Highlands and Islands Greens are contesting three Westminster seats - we need your help to make a big impression and fight for real change. 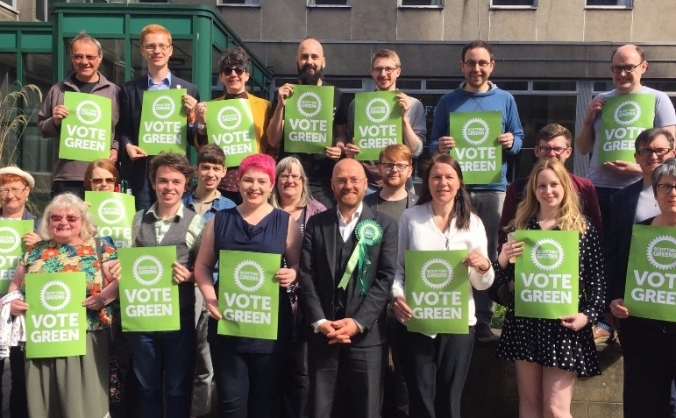 Elect Patrick and Zara for Glasgow! 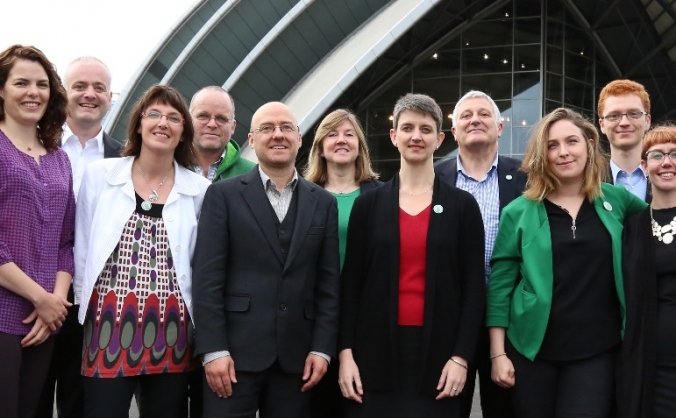 The biggest campaign that the Greens in Glasgow have ever run - but we can’t do it without you. 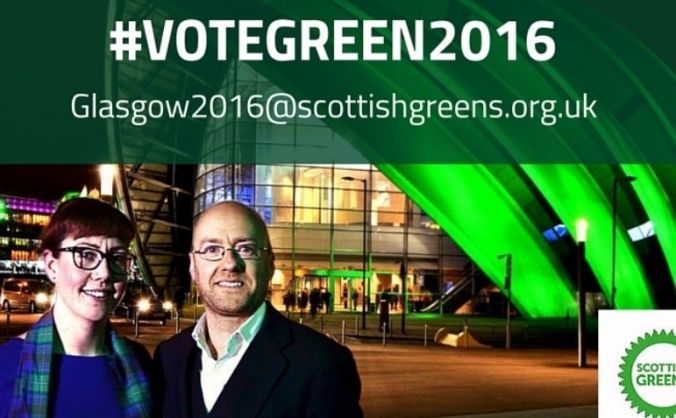 Elect Patrick & Zara for Glasgow! 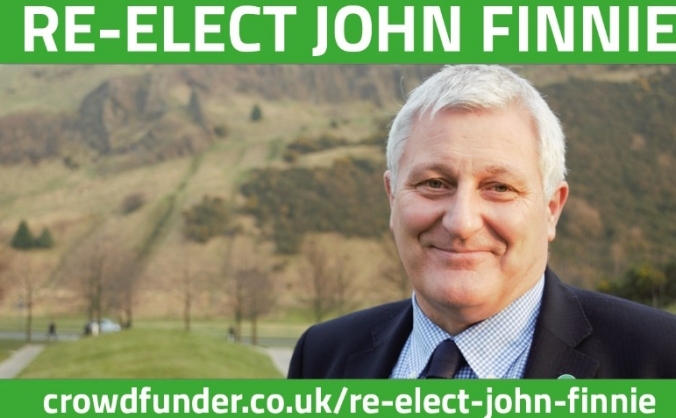 Re-Elect John Finnie - A Bolder Holyrood, and a Better Highlands and Islands, needs a Strong Green Voice - needs his voice.